Despite the high rain fall Council will spray many kilometers of road side from Monday the 10 of February with hundreds of liters of roundup going into our drains. 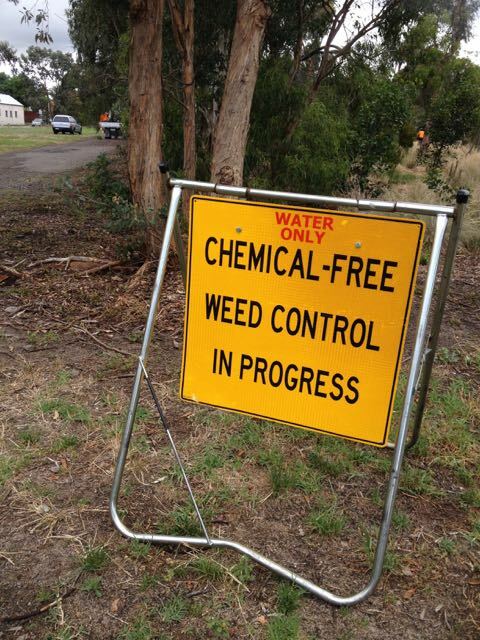 There are other ways, spray isn’t safe and sustainable practice to maintain road sides. Not at the cost of our health. So like the people of Bellingen speak up, write to local Council and local news papers asking for alternative. THE DRAINS ARE JUST FOR THE RAIN NOT ROUNDUP. From Brunswick Chemical Free Group.